Mike Hallaron provides executive leadership and client services support to the accounts and creative teams. As leader of a small agency since 2003 he is directly involved with client strategy and helps craft many aspects of creative work. 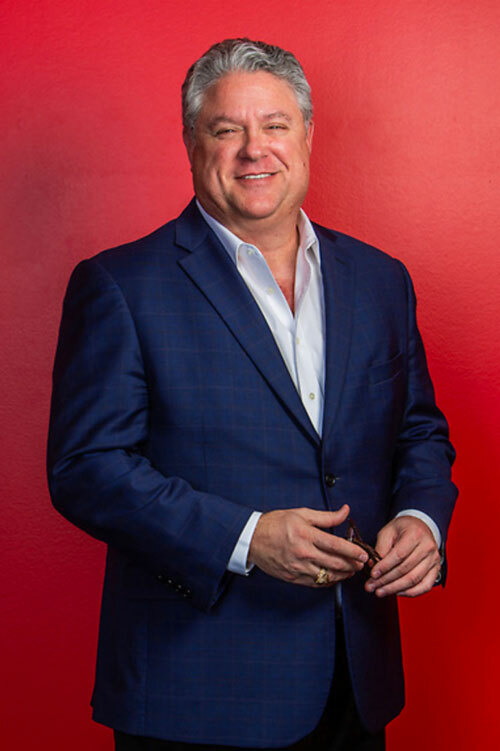 With a long sales background that includes financial services, print advertising and telecom Mike is a member of Second Wind Advertising Agency consultancy, the American Marketing Association, American Advertising Federation and local community organizations. 25+ years in advertising, marketing, publishing and web design. Entrepreneur, networker, strategic thinker and writer. Lover of Scotch, jazz, and cigars. 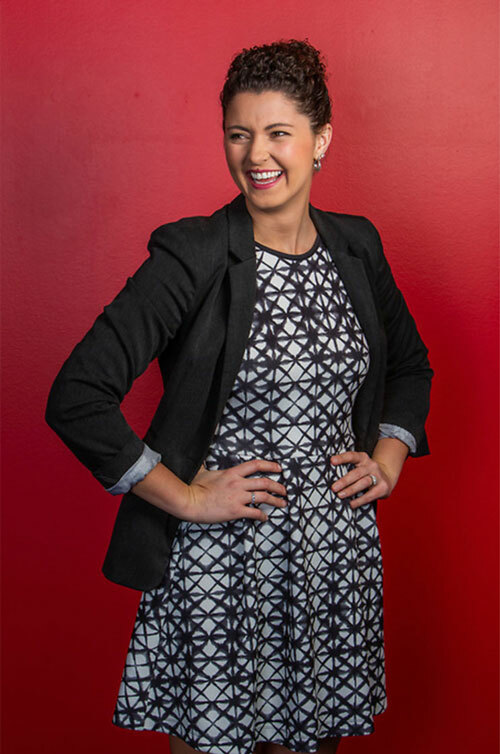 Kelley Cain manages the creative team in developing all client branding and advertising. With over 25 years in advertising, was previously the Creative Director of Santo Spirits and Principal / Creative Director of PB&J Advertising. Has extensive experience in product branding, collateral and package design, complete ad campaign concept and development, video production, website design, copy writing and trade show & event development. Also loves scotch and jazz. Marcus Dunaway provides creative and technical writing expertise. 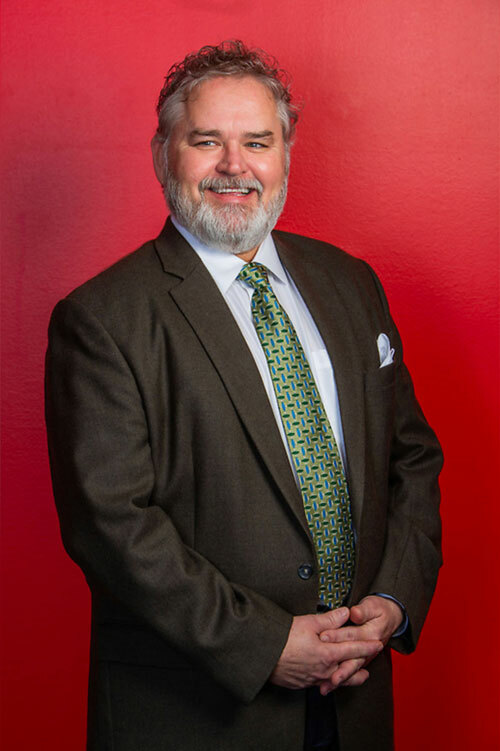 He started his own technical writing business in 1996, working primarily with clients in the Oil & Gas industry. Over the years he has written feature articles as well as PR, website and other marketing and advertising copy. 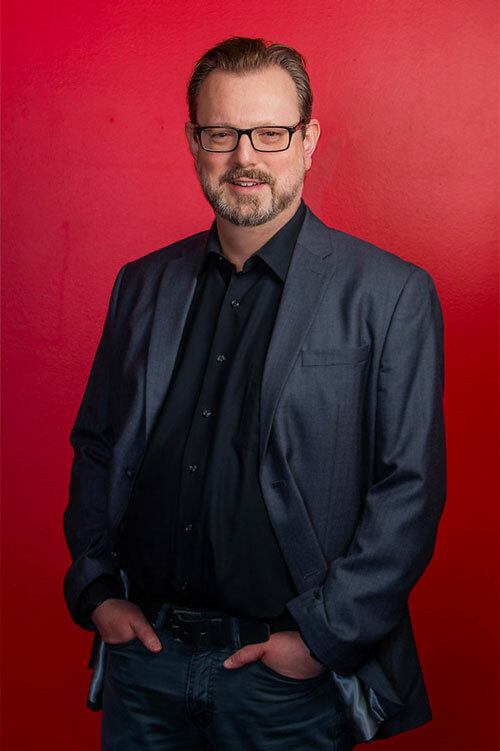 Today, Marcus works with our clients to help them convey their message clearly, concisely, and creatively. An avowed word nerd who reads a new book every week, Marcus holds a degree in Professional Writing from the University of Houston. Lauren brings client service, marketing, and media experience to Hallaron after career stops in Nashville and Houston. 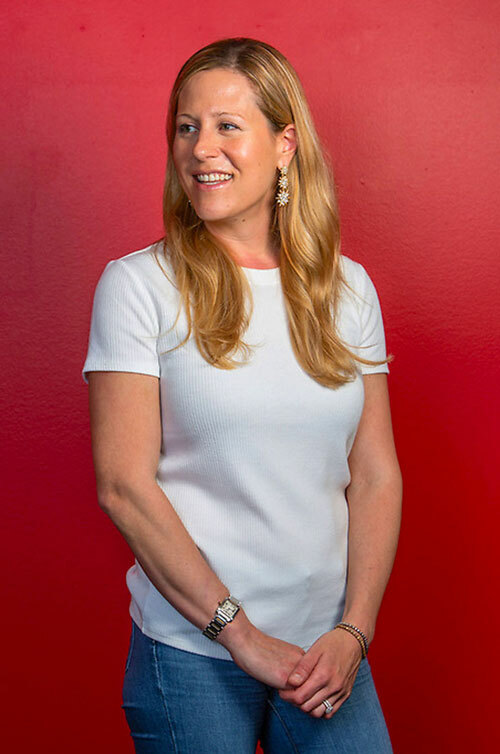 Most recently, she served as a key strategist and account executive at Comcast Spotlight, helping local and regional clients make the most out of their cable television and digital buys. 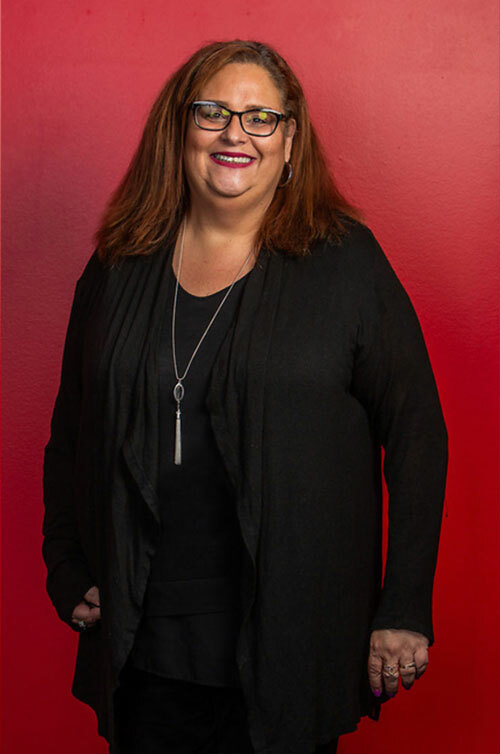 With Lauren’s demonstrated history in the advertising industry, she helps clients formulate strategies and creative plans for marketing success. Anica Arena manages client accounts and acquisitions and is involved in the planning and coordination of production processes. 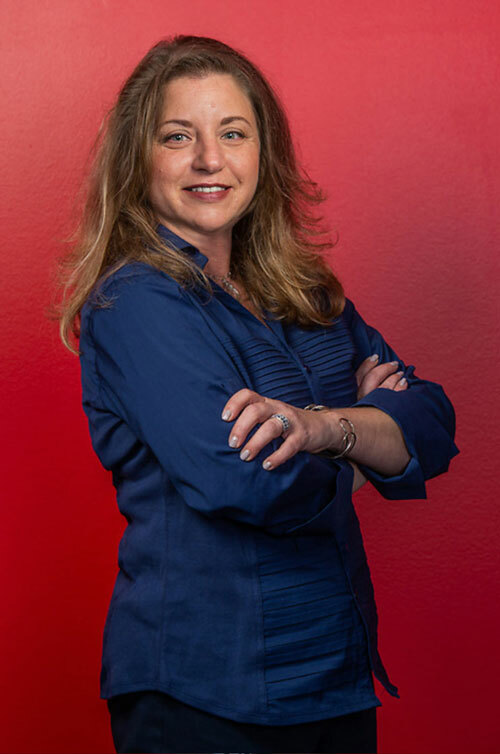 She brings 20 years’ of experience working in various marketing roles in New York and Texas. Most recently, Anica was the Operations Manager and Brand Manager with Newton Design and Marketing. 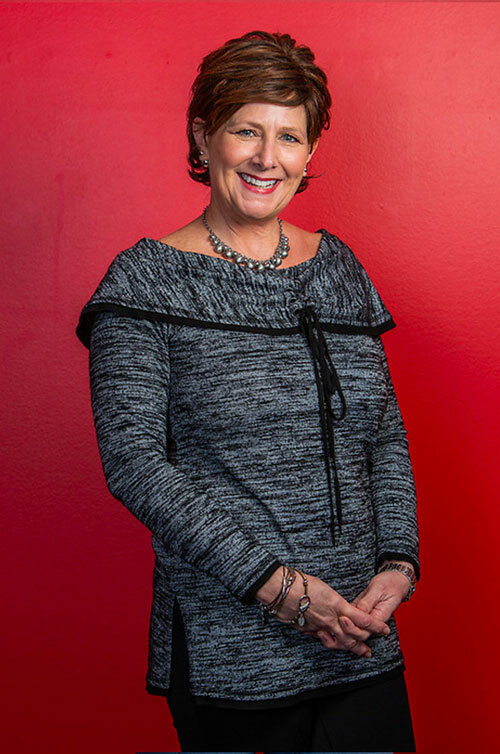 She has experience managing advertising needs for brands such as Dress Barn, J. Crew Group, Inc. and Gucci. A native of Memphis, Tennessee, Rhonda is the daughter of a United States Marine (retired). She is honored to have been raised a “military brat” living all over the United States and Japan. As an account coordinator at Hallaron, she supports the Accounts team. 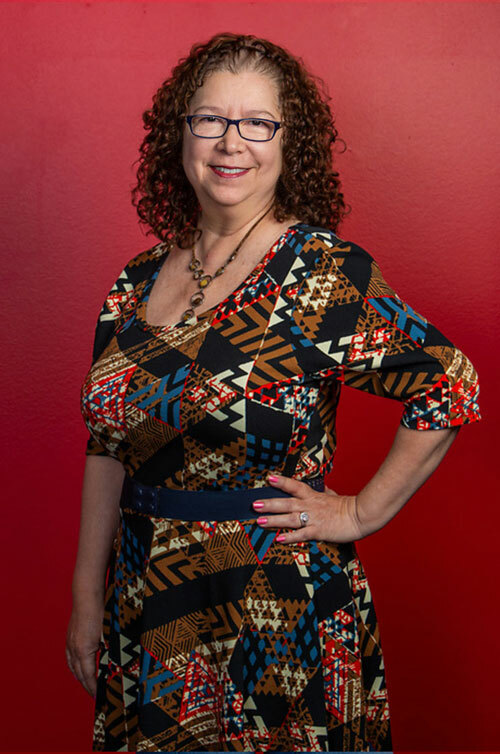 Rhonda has worked professionally in media and advertising for more than 17 years. She has two sons and seven grandchildren. Rhonda loves giving back to her community and is a huge supporter of Toys for Tots. Driven and accomplished public relations and strategic communications professional with 12+ years of experience creating and executing innovative and measurable programs and campaigns for a variety of corporations, consumer brands and philanthropic organizations. Skilled in public and media / influencer relations, media spokesperson and interview training, corporate social responsibility efforts, messaging and storytelling, social media and digital campaigns, content marketing, community relations and partnerships, crisis communications, account management, and budgeting and forecasting. 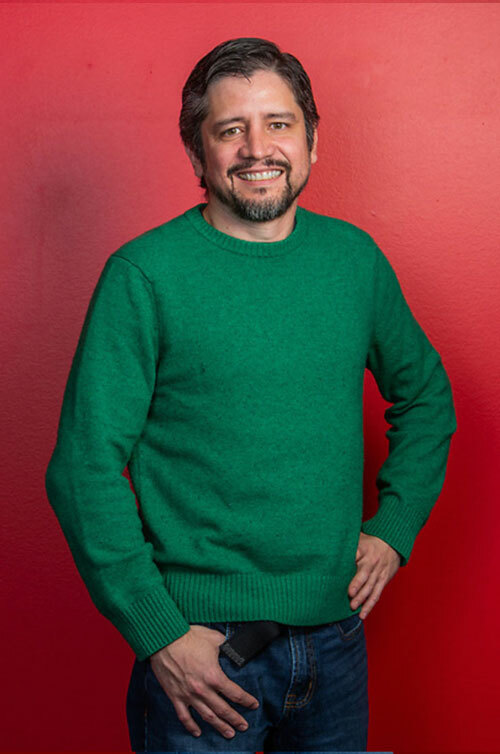 Fascinated by creative ideas and concepts, Juan has built a successful career among world class advertising agencies, including: Leo Burnett, Wikot and ARS DDB Venezuela. He has worked on many of the biggest brands and global accounts, such as Heinz, Johnnie Walker, McDonald’s and Nestlé among others. Juan is a huge fan of film, soccer and Formula 1 racing. He has been an avid photographer since his youth. He is known to spend hours drawing illustrations and random doodlings on almost any paper at hand. Crazy fact: Juan does not like chocolate! Carla manages web site development / design and client service support. She possesses over 25 years experience in web design, systems analysis, graphic design and instructional design, including 10+ years with Hewlett-Packard designing and implementing intranet websites and business systems. Pianist, painter, and SciFi fanatic. With her love for art and design, Ashley brings new ideas to life and creates eye-catching artwork for clients. She holds a Bachelor of Fine Arts Degree in Communication Design and a Master of Arts Degree in Philosophy from Texas Tech University. Before Hallaron, she designed retail ads, promotions, and in-store display graphics for a big box retailer. In her free time, Ashley loves making shirts, crocheting, and changing her hair color. 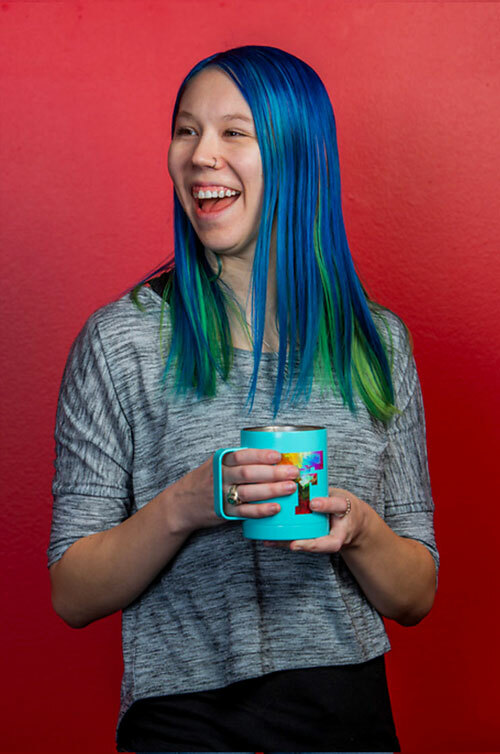 With an extensive background in graphic design and social media marketing, Courtney has a unique sense of what captures the attention of users on the major social media platforms. Informed on the latest trends and social channels, she mixes sound communications strategy and advertising acumen to push our clients forward. Through creative hashtags, photos, infographics, video, engaging industry articles, and related content, Courtney connects with the target audience and enhances the client’s brand across a variety of social media platforms. A resident of The Woodlands, Texas, Courtney is a graduate of Louisiana State University.